*Romantic experience, perfect for couples. 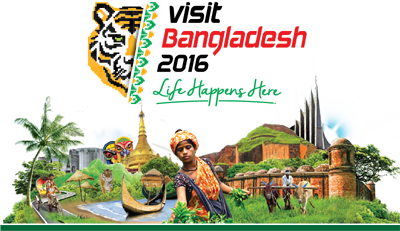 At 6:00 am your guide will pick you up from your hotel in Sylhet and transfer to Madhabpur by Private car. Upon arrival in Madhabpur you will start the 4-hour trekking trail through hills and rivers to reach the Ham Ham Waterfall (also called "Hum Hum"). The waterfall was discovered in 2010 and it's about 135-160 feet in height. After 30 minutes of trekking, you will see a natural fountain locally called "Chara" or "Nala". Experience some muddy paths and jungle and also walk through the clear water that is around the height of your ankle or thigh depending on the water level of the day. There are two ways to reach Ham Ham Waterfall and your guide will make some suggestions. Before the night falls, your guide will make sure you return to your car safely and drop you off at your hotel in Sylhet around 8:00 pm. Group discount is available for group size of 2, 3, 4, 5, 6 or more. Moderate fitness is recommended Not recommended. for participants with back problems, heart. complaints or other serious medical conditions, or for pregnant women.